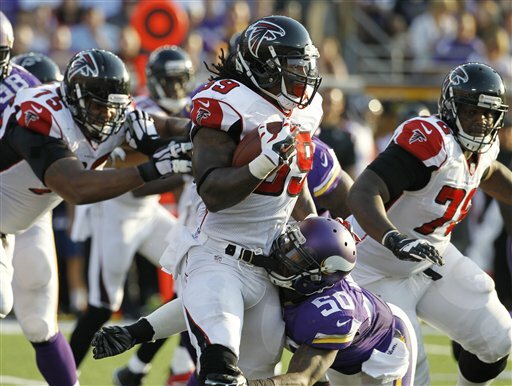 After losing a key home game to the Chicago Bears last week, the Atlanta Falcons – riding a three-game losing streak – hit the road again to take on the Baltimore Ravens. 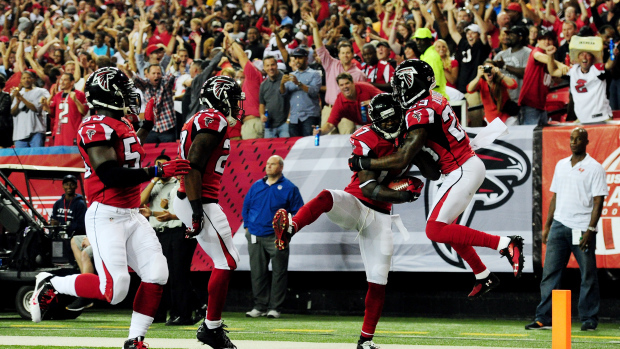 The Atlanta Falcons already face a must-win game, and it’s only Week 6 of the 2014 NFL season. 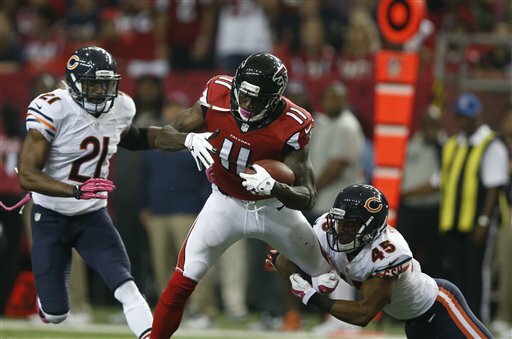 The Falcons host the Chicago Bears in what will be their only game at home in the Georgia Dome until November 23. 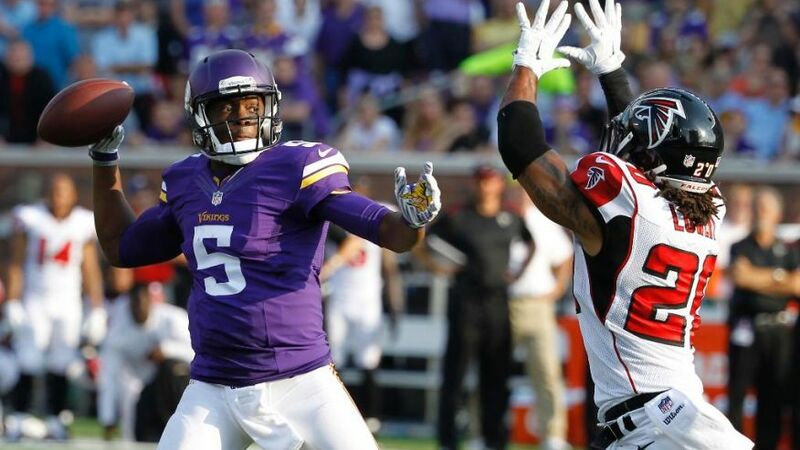 Atlanta plays a “home” game against the Detroit Lions in London in Week 8. 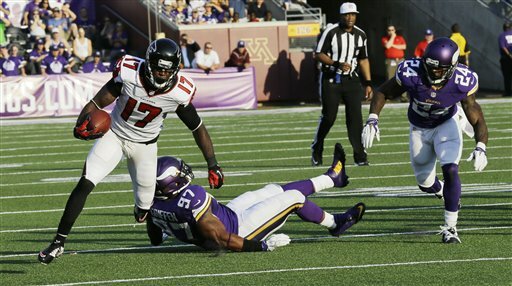 Sunday’s game against the Minnesota Vikings will be the first of a seven-game stretch in which the Atlanta Falcons play just one game in the Georgia Dome. 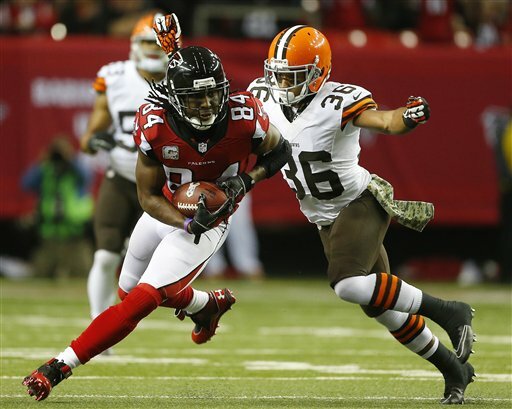 How the Falcons (2-1) perform in the coming weeks will serve as a good indication of what type of team they are. It could also serve as good setup for the back half of the season, as they’ll be at home for four of the final six games. 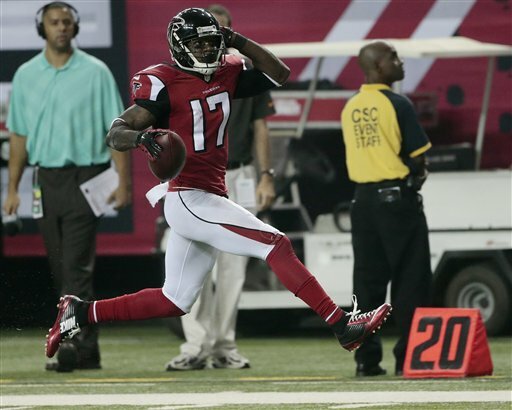 Devin Hester set a new NFL record with his 20th return touchdown and Matt Ryan broke the Falcons franchise record for completion percentage with 87.5 en route to a 56-14 dismantling of the Tampa Bay Buccaneers. 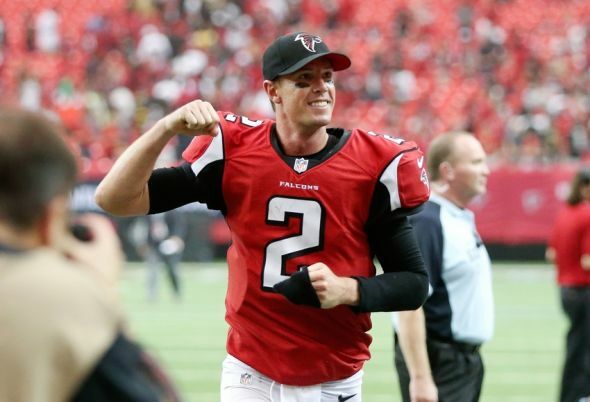 Matt Ryan couldn’t be stopped. 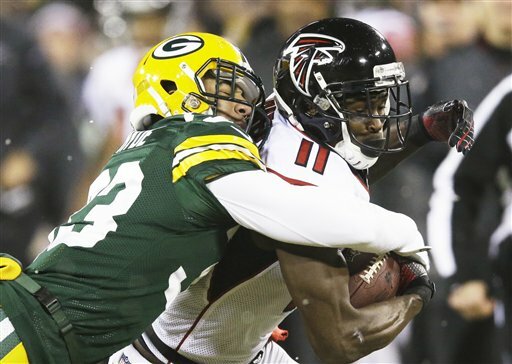 The quarterback piled up 448 yards through the air – breaking the previous single-game franchise record for yards set by Chris Chandler at 431 in 2001 – and led the Atlanta Falcons to a 37-34 overtime victory over the New Orleans Saints in an NFC South matchup. 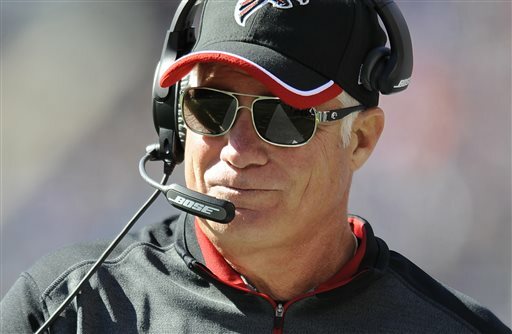 Ryan’s three scores passed set him atop the Falcons’ mark for career touchdown passes, passing Steve Bartkowski’s 154.